You cannot prevent a crisis from happening..but you can prevent not being prepared to handle one. 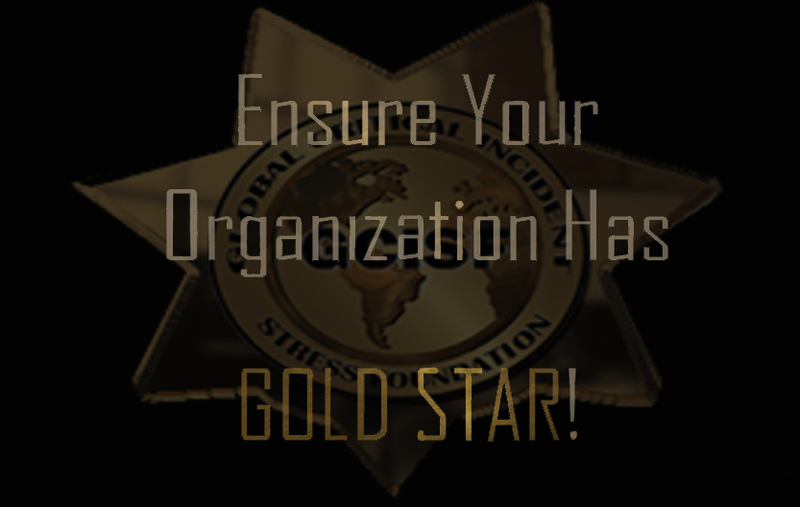 Learn how to bring CISM into your agency or organization. Critical Incident Stress Management (CISM), as used herein, refers to a specific corpus of knowledge relevant to the fields of psychological crisis intervention, sometimes referred to as “early psychological intervention,” and disaster mental health. 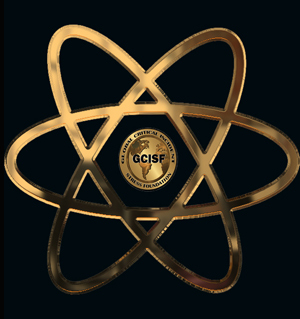 The CISM, of which we speak, was developed by Dr. Jeffrey Mitchell in the 1980s working at the University of Maryland, Baltimore County (UMBC), as a means of recognizing and mitigating acute distress as commonly experienced by first responding emergency services personnel, first receivers such as those working in emergency medical and trauma venues, and disaster response professionals. CISM has shown relevance to military applications and the workplace, as well. CISM is not a technique, per se. CISM is best thought of as an integrated multi-component continuum of psychological care to be considered for provision in the wake of acute adversity, trauma, and disaster on an as needed basis to appropriate recipient populations. CISM is not a treatment for acute stress disorder, post traumatic stress disorder, post traumatic depression, or bereavement and grief. CISM is but one approach for the stabilization and mitigation of acute psychological distress, but it is clearly a model that has gained some degree of international acceptance and utilization having been taught in over 29 countries and having been adapted for use by the United Nations for its own field personnel. 3) A CISD functions as a screening process to identify individuals or group members who might benefit from additional support services or from a referral for professional care. The GCISF offers education, resources, consulting and emergency response services to meet the needs of your agency or organization. CISM is now becoming an HR Strategy for many employers and organizations who are recognizing that CISM is clearly becoming a requirement of an HR Strategy and no longer just an add on or option. Employers are realizing it is more practical to have CISM in place as a more preventative measure instead of a reactive one. This has a tangible, measurable result affecting your bottom line financially in areas such as health insurance costs, employee performance, and in employee absenteeism/attrition rates.